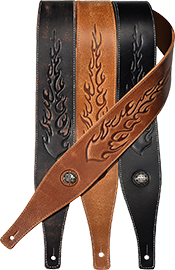 A GAUCHO guitar-strap is not just another strap. 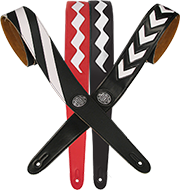 Check out which GAUCHO strap fits your style best! In 2012, we have the pleasure of celebrating our 30th anniversary. 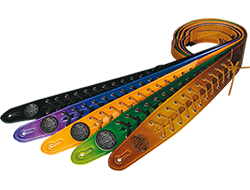 We are very grateful to all our customers for allowing us to make straps for musical instruments every day, with the same passion and enthusiasm as we had when we first began in 1982! 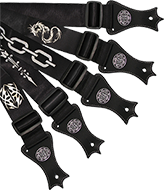 Please feel free to browse through our site and have a look at our range of quality guitar straps. 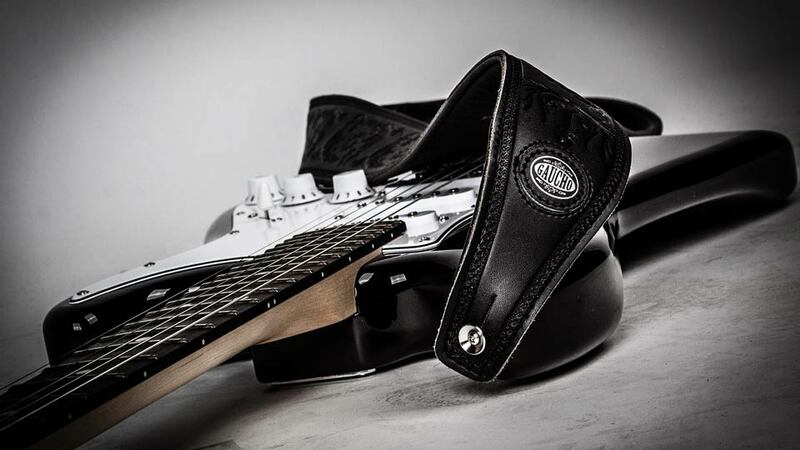 Be sure to check them out at your local dealer.